Posted by	 October 13, 2016 Leave a comment on Our "string" theory …with beads and all! 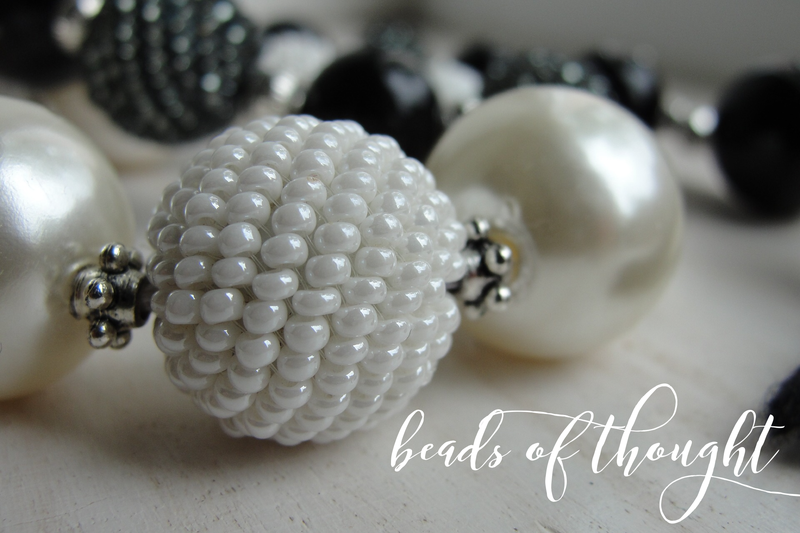 Imagine for a moment, what a beaded necklace looks like….when your 7 year old makes it. Let the beads be blobs of thoughts and the spaces in between, the bits of silence between thoughts. You can expand or shrink this space. And it affects the way time is perceived in your reality. If information is downloaded then time expands and you have more of it. If you are the one thinking then you sometimes hasten the process, with grabbing a series of “beaded” thoughts and consequently shrink time. Therefore it’s a good practice to take a mindful moment, here and there, to add space to your thoughts, time to your life and longevity to your cellular structure! Yes I’ve inadvertently given you a tip for increased vitality and eternal youth!